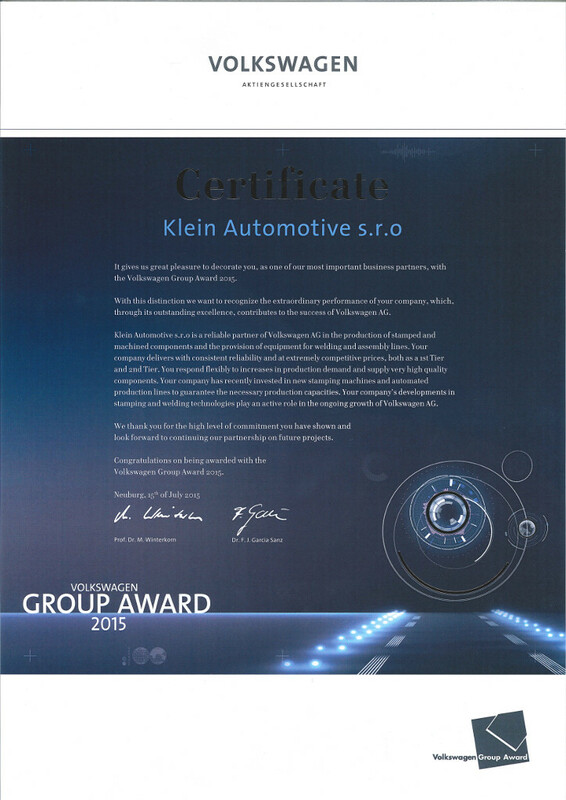 Září | 2015 | KLEIN automotive s.r.o. Volkswagen Group grants this prestigious award to its best suppliers. 26 companies were awarded for 2015. 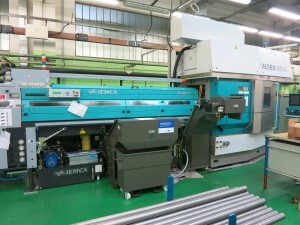 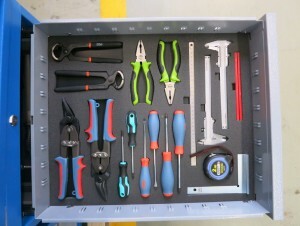 We delivered our first parts for Polaris SUV project in 21st week. 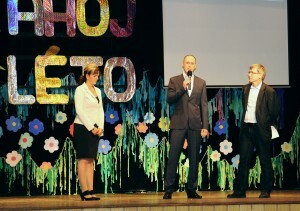 The Polaris SUV will be produced in Škoda plant in Kvasiny. 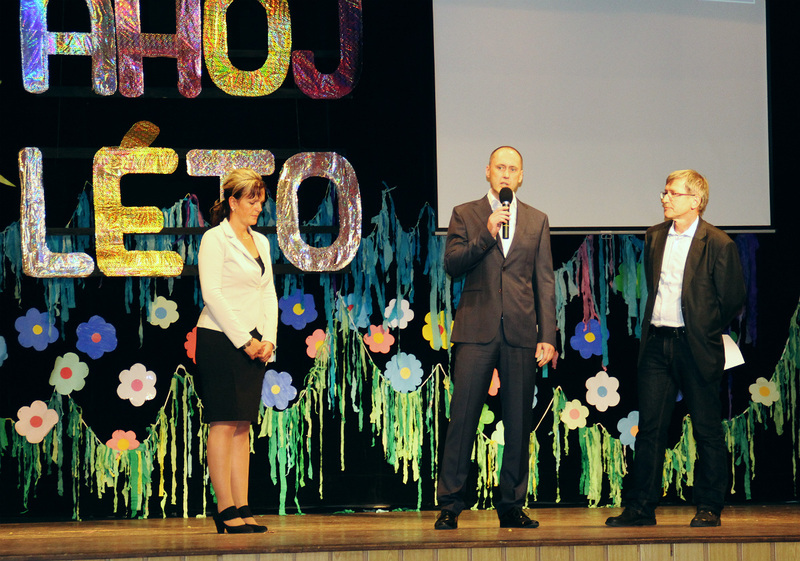 Ms. Švábová and Mr. Hansmann, the representatives of KLEIN automotive, awarded a prize to most skillful pupils of 6th to 9th classes at the occasion of festive closing 2015 school year of Štíty Elementary School called „AHOJ LÉTO“ which took place in local culture centre on 23 June 2015. 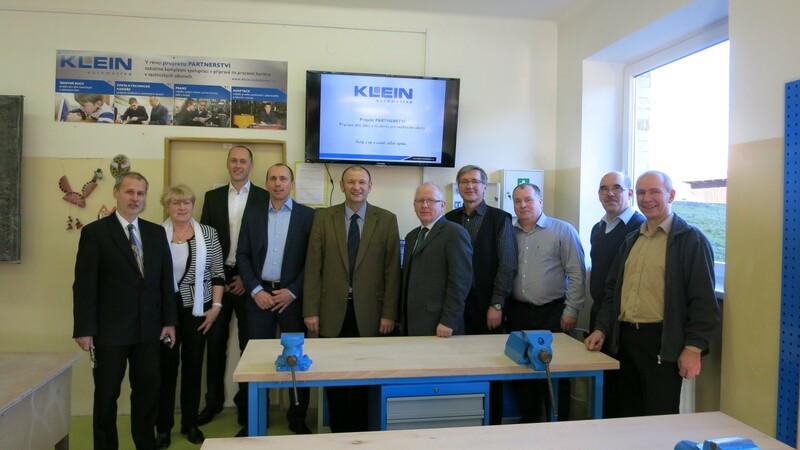 The prize awarding closed the first stage of PARTNERSTVÍ (Partnership) project which represents KLEIN automotive’s support of technical education. 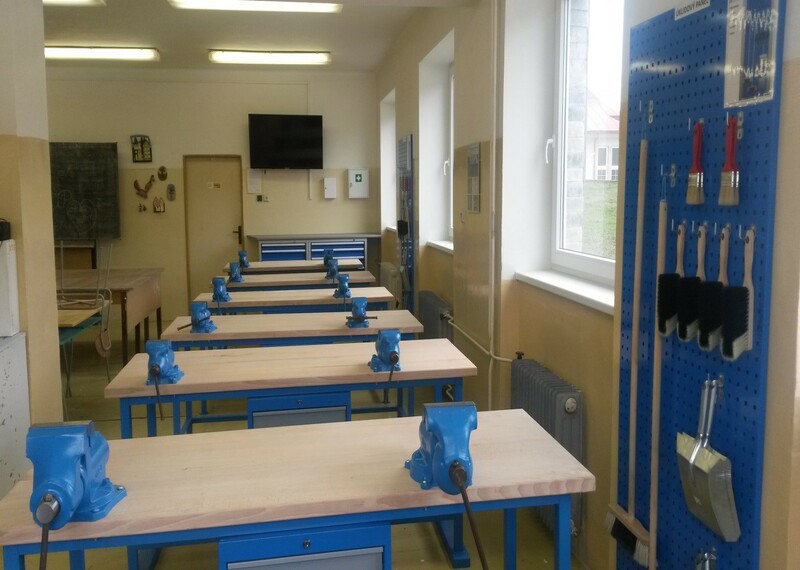 Three pupils in each class, who proved to be the most skillful and have technical thinking in technical lessons, were awarded. 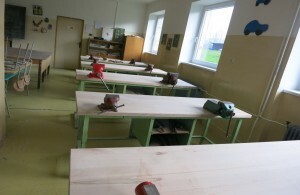 PARTNERSTVÍ project, which focuses on systematic preparation of youth for technical education, was opened festively on 4 March 2015 with participation of representatives of partner schools, Štíty municipality and our company. 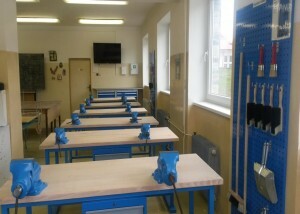 New workshop equipment for practical lessons was handed over to elementary school in Štíty within the project opening. 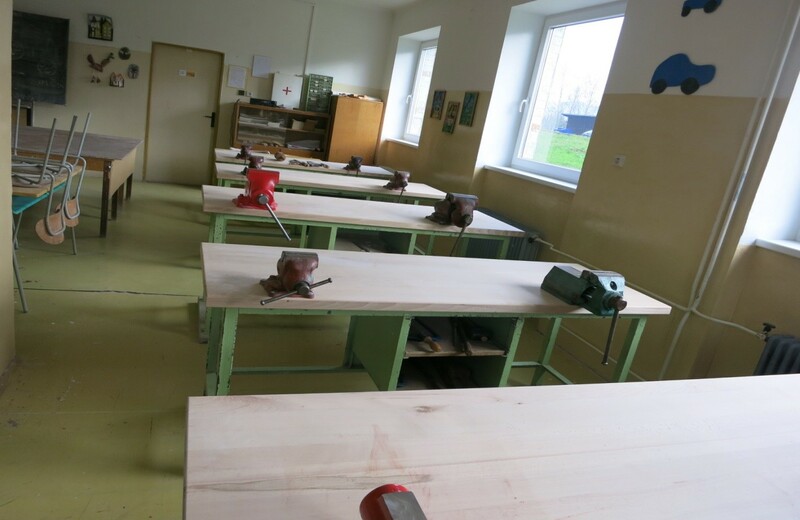 Practical lessons will start from 23 March under expert supervision of Jan Pospíšil – our long-standing employee. 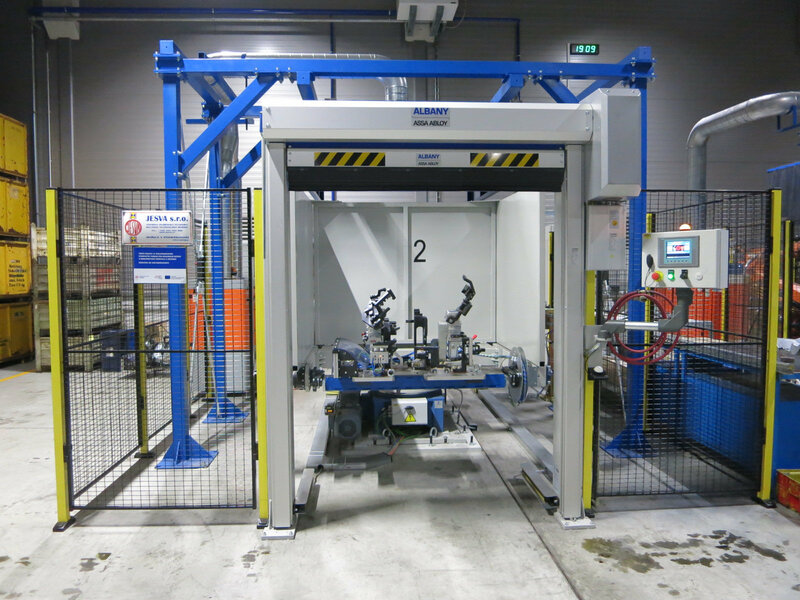 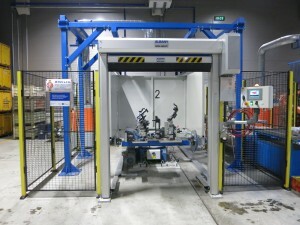 To find detailed information about the project, visit www.klein-automotive.cz section People – Students. 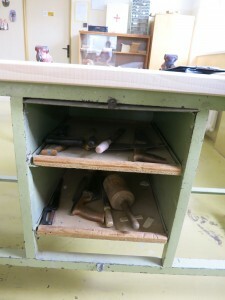 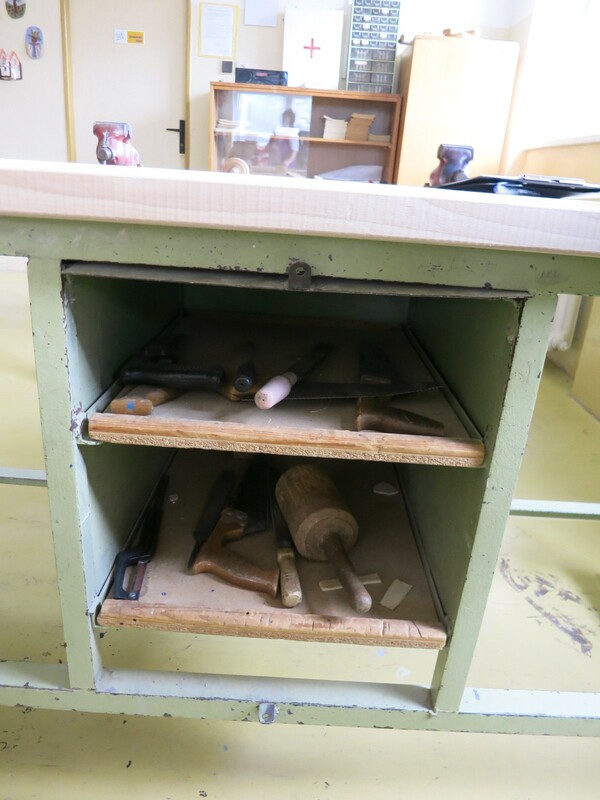 Documentation of the school workshop condition before and after the equipment.